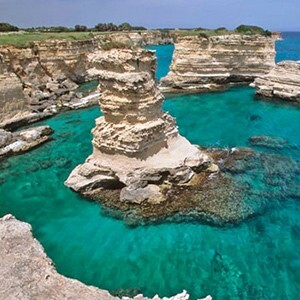 Like many locations in Apulia, Ugento offers the visitors a crystal clear sea, an unspoiled nature and archaeological and historical points of interest. 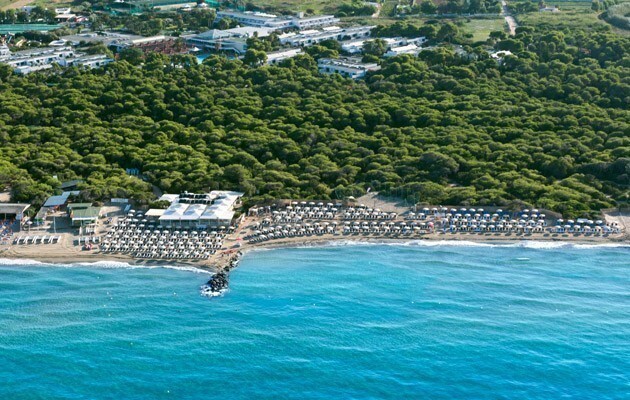 The coastal marsh sites and dunes and the Rottacapozza wood shape a unique ecological area. 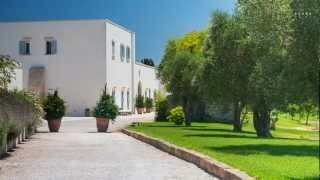 The city is located in the Salento sub-region, facing the Ionian Sea, and it is plunged in land cultivated with olives and vineyards. 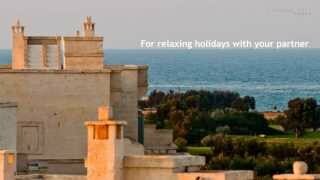 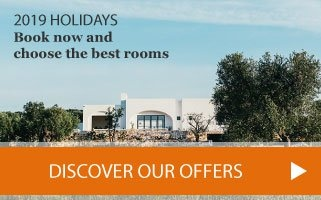 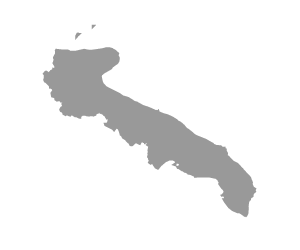 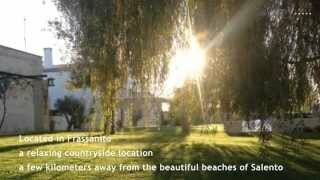 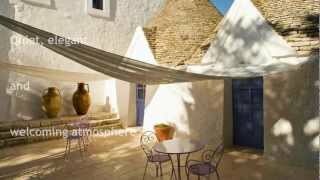 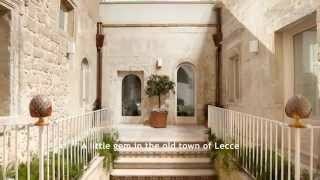 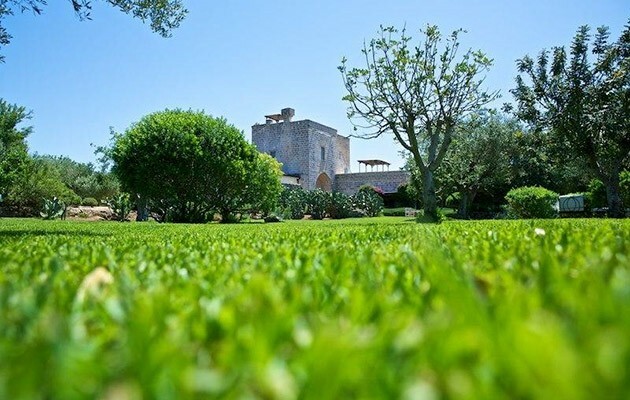 Find a hotel in Ugento, plan your tour of Salento and discover the green soul of Apulia.